All pages on this site are listed here in outline form. 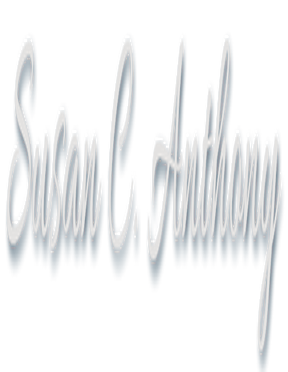 Who is Susan C. Anthony? How Can We Know Truth? The Exodus Expedition Truck: An African "Package Tour"
Wrongly Accused of Shaking a Baby? Prince William Sound UP CLOSE!